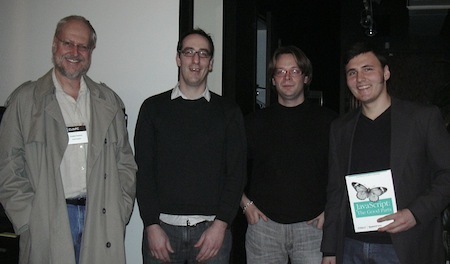 JS-MONTREAL is a user group run by volunteers. We meet in borrowed spaces, graciously provided by different companies and organisations. Our purpose is to provide a place where our members have a good time talking about programming, sharing their knowledge and meeting other passionate folks. We keep it friendly, inclusive and positive. 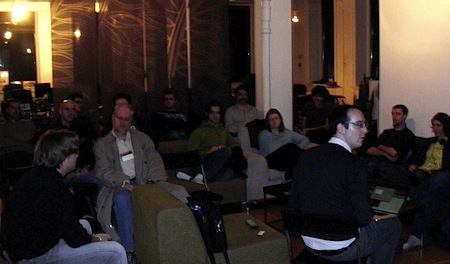 January 2010— Our first meetup. Douglas Crockford in the house!